Wang Bufang and Liu Dawei were the first two Alibaba postdoctoral researchers to join the Alibaba Postdoctoral Research Program in 2009. Their colleague, Wang Peng, joined as part of the second batch of incoming talents in 2011, working as a researcher on Alibaba’s Taobao platform. 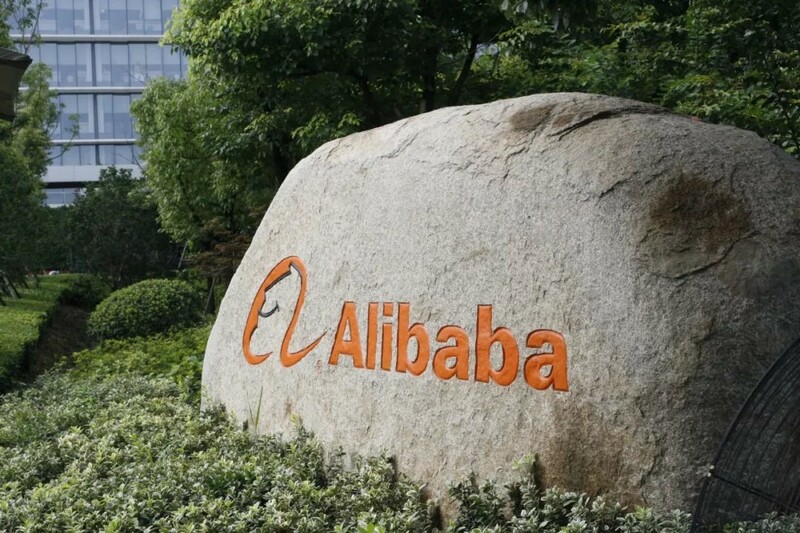 The three colleagues all felt that Alibaba attaches great importance to performing cutting-edge Information Age research, and demonstrates that they are continuously willing to invest in creating beneficial and innovative technology.